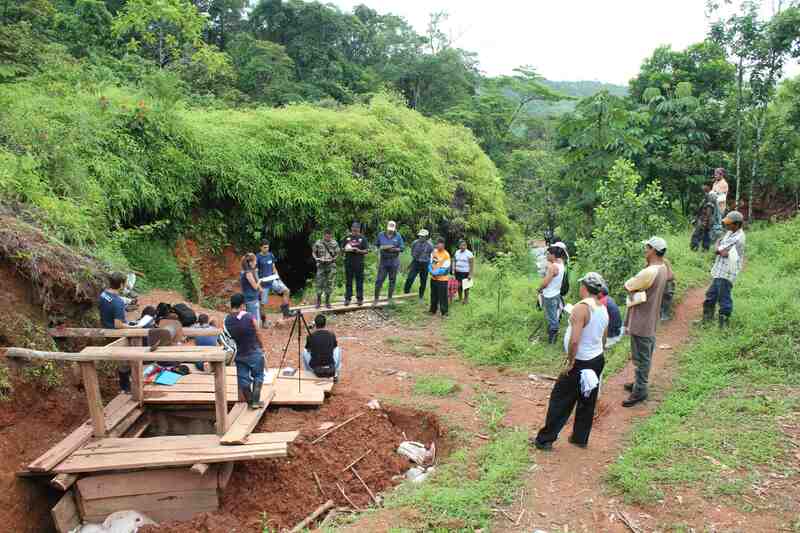 Communication campaign to improve work conditions in the artisanal mining. 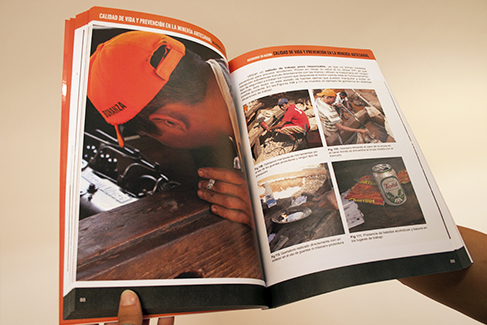 A true story about how after spending two months in Nicaragua volunteering in the artisanal mining, I created a communication campaign to bring work safety awareness into the artisanal mining community. 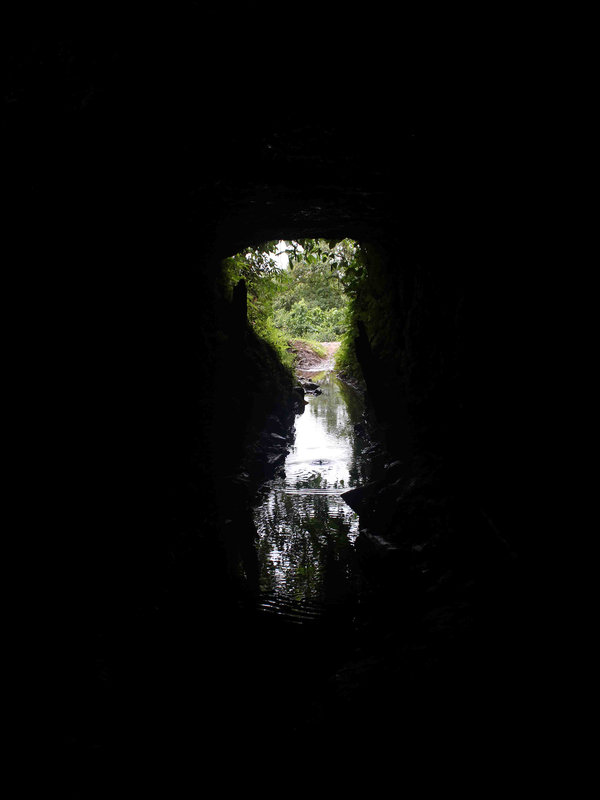 In Nicaragua, where the industrial mining and artisanal mining coexist, the situation is dangerous with extremely safety deficiencies and negative health consequences. 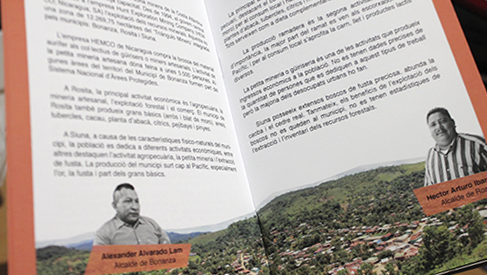 The artisanal miners have no responsibility in many different aspects: they drink a lot of alcohol, they don’t follow the safety standards, the environment is polluted, the mercury usage without the appropriate materials, etc. causing a lot of economic and family issues. Through a volunteer experience in 2011, I was aware of the importance of the risks that artisanal miners face every day at work. 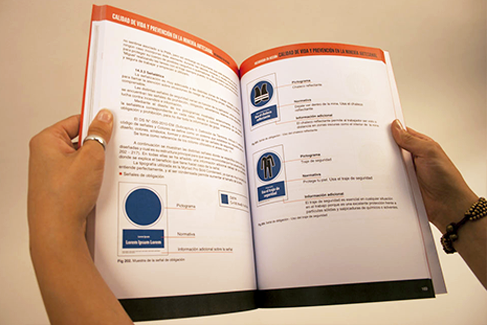 My solution was to create a “Prevention of Occupational Risks” strategic campaign through to prevent, minimize and eliminate potential risks that cause accidents as well as avoid the dangers of pollution to the environment. 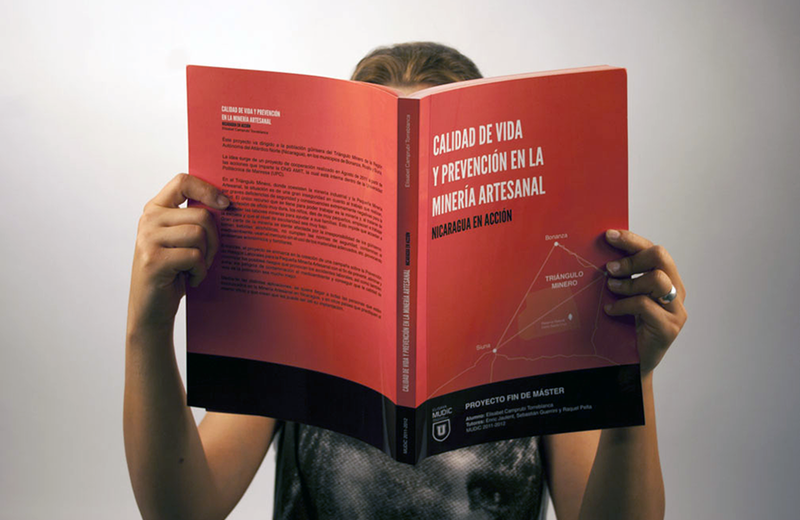 Raise awareness and communicate about the importance of prevention risks in the mining sector. 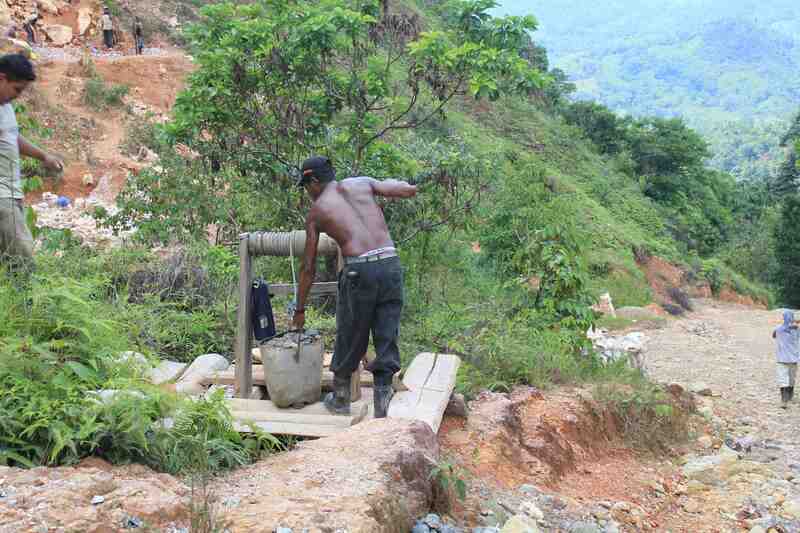 Artisanal miners have to be conscious about the safety measures and know how to use them in order to work properly and safely, as well as to know how to act effectively to any incident. 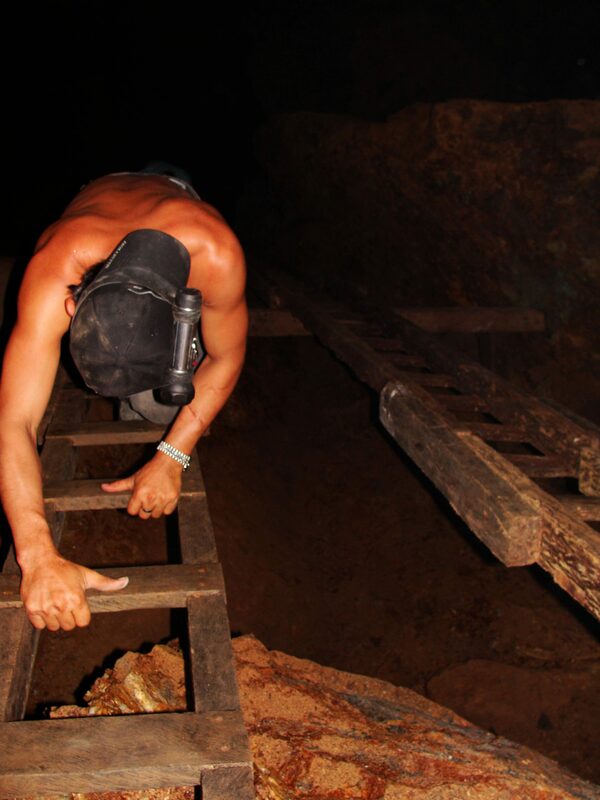 Mining Immersion - My lack of domain knowledge in the artisanal mining sector I needed to understand the nature of the lifestyle and work methods thoroughly and quickly during te volunteering project. 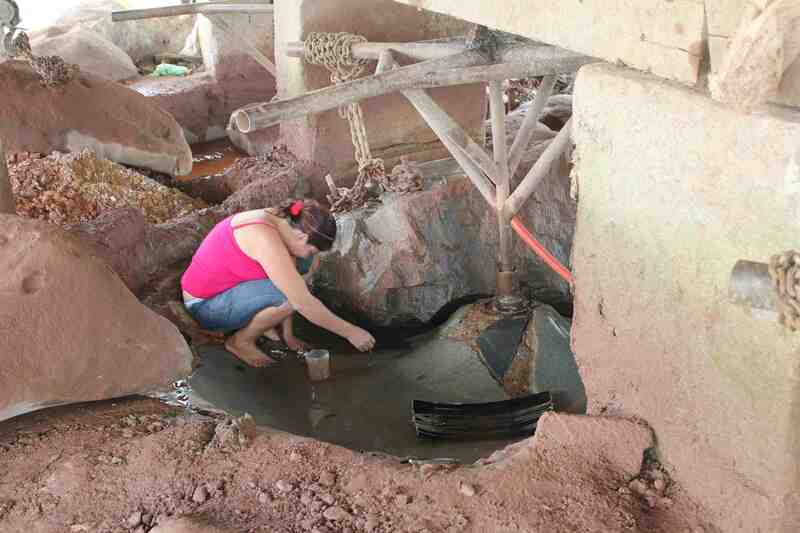 I approached all aspects of the project collaboratively spending most of my time working on‑site with my co-workers in the artisanal mining work area, in the industrial mining company, and inside the mining. 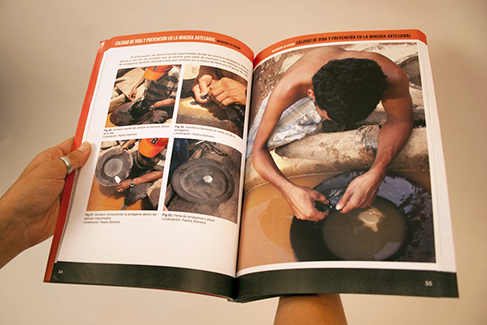 I conducted ethnographic research and used participatory design methods to understand the life conditions in the community and also to compare the work conditions on both sides (industrial and artisanal mining). 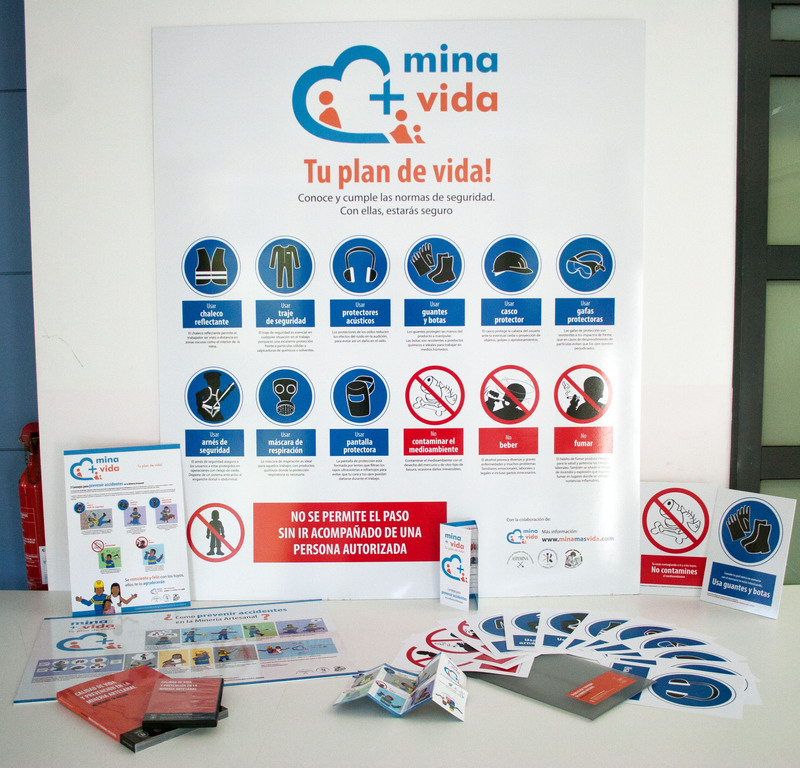 We ran workshops and training about work safety and health and spent a lot of time researching about their lifestyle at work and outside work. 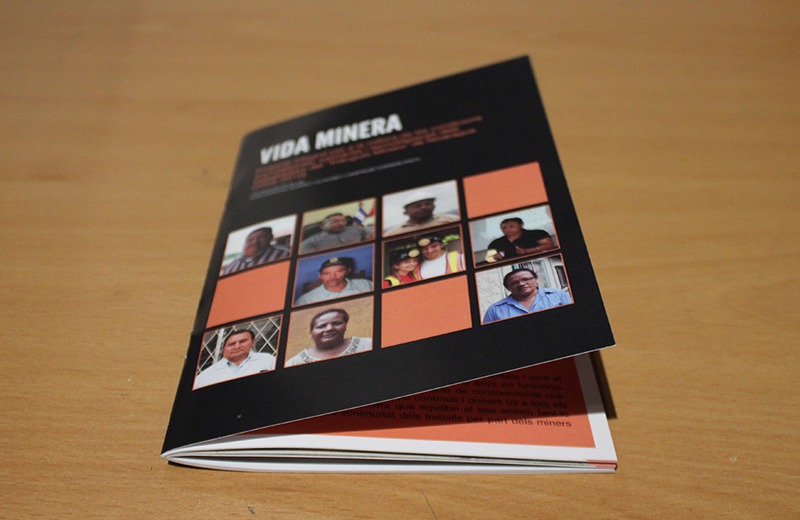 This allowed me to quickly understand the day-to-day challenges of the artisanal miners and their families. 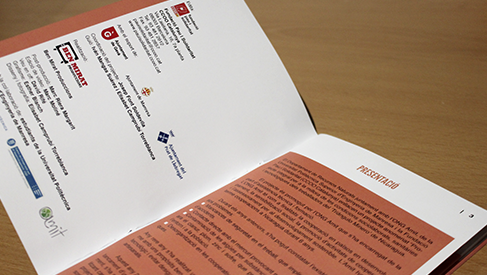 My research revealed the great importance in improving working and social conditions at the small-scale mining. Better quality of life for the artisanal miners to envision a new communication system that would allow the artisanal miners and all the community to understand why they have to use the safety materials at work and how this will change their lifestyle in a better way, always being aware of all these changes and learn from each other. 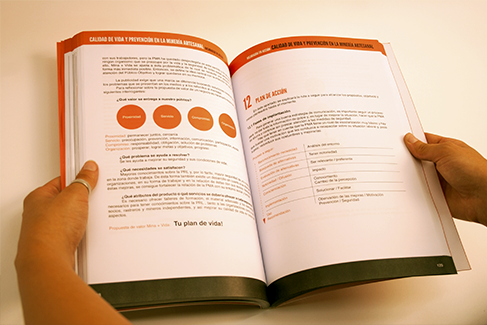 Better thinking big, starting small - Although my vision was to create a high impact with a lot of applications that they would constantly persist on using the safety elements at work, I understood that it has to be the first change of their mentality to understand why they have to make the change and convince themselves that it would help in their life. 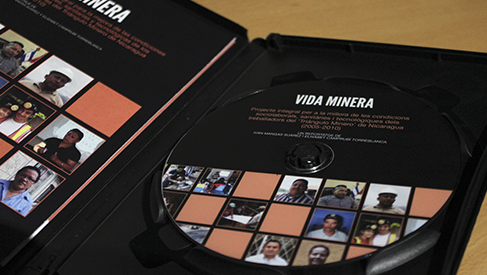 A new brand called 'Mina+Vida' was created to establish an effective channel of communication and generate a sense of self-identification with the project among the miners. 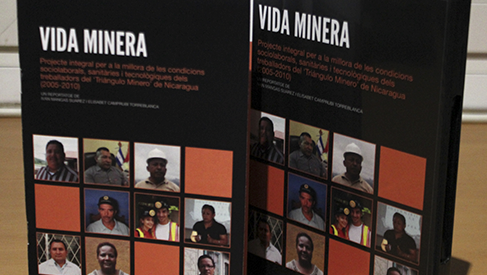 Visual Applications - Various applications and graphic supports were developed and used in different stages of communication such as Presentations, Manual, Flyers, Posters, Warning Signs and a website that would be used as a channel to reach all the people who are involved in Artisanal Mining in Nicaragua and other countries.